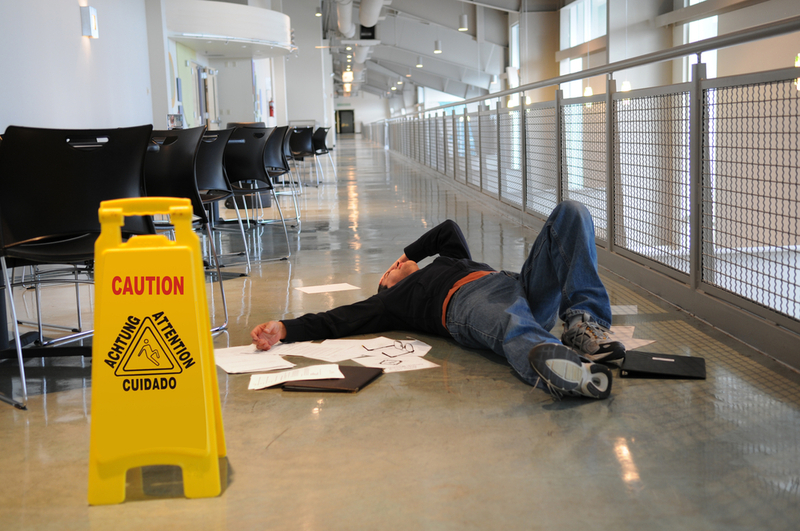 Will Contributory Negligence Make or Break Your Personal Injury Lawsuit? Sadly, North Carolina is one of four states that still allows pure contributory negligence in personal injury lawsuits. What this means is that if you are even one percent at fault for your wounds, you are barred from seeking any form of financial compensation what-so-ever. This puts an extreme burden on you, the plaintiff, to thwart attempts from the defense trying to push a small volume of the blame on you to dismiss the case. Contributory negligence laws in North Carolina are pursuant to Statute Section 1B and are heavily enforced by civil courts in all counties. Most states in the country use comparative negligence. Through comparative negligence doctrines, even if you are partially at fault, you can recover, but your compensation is reduced based on the percentage of fault you had. Also, you may be able to recover in a lawsuit even if you were 49 percent at fault for your injuries. However, 49 percent would reduce your compensation to make it fair. North Carolina does not use the comparative negligence doctrine; instead, you will be barred from the compensation of any kind if you are at-fault in any way for your injuries or the accident that caused your injuries. This is very harsh, and it restricts those who are legitimately injured and gives insurance companies and defense attorneys a way to dismiss a case that should result in compensation to the victim. All it takes is the opposition arguing in court that you were partially at fault, and if the judge agrees with their arguments, your case is dismissed. As with all laws, there are instances where you may qualify for an exception to the limitations of contributory negligence. Therefore, you could file a lawsuit and win even if you were partially at fault. What Exceptions May Apply in My Lawsuit? The exceptions in the contributory negligence law refer to a party that had an opportunity to avoid the accident. Therefore, if you contributed to the crash, you may still recover compensation through the last chance doctrine. This means that the defendant had an opportunity to avoid the accident, but you did not. So, despite your being partially at fault, the courts will allow you to collect compensation, because the defendant could have avoided the incident entirely. To see if you qualify for an exception, or to mount a defense against an insurer claiming your fault applies to contributory negligence, contact an attorney now at 919-682-5648 or request an appointment online.